What I Made for Christmas 2017 | Oh Sarah O ! Hello! I know that Christmas is over, but I wanted to show you a few of the things that I knit up during the Christmas season. I knit up this hat for a friend of my husband who didn't have a lot of family around. I used Brooklyn Tweed Shelter Yarn in the Homemade Jam colorway and I'm told that it was very well received. My brother-in-law recently moved out on his own and I heard that it was cold where he lived, so I decided to knit him up a cap for Christmas. 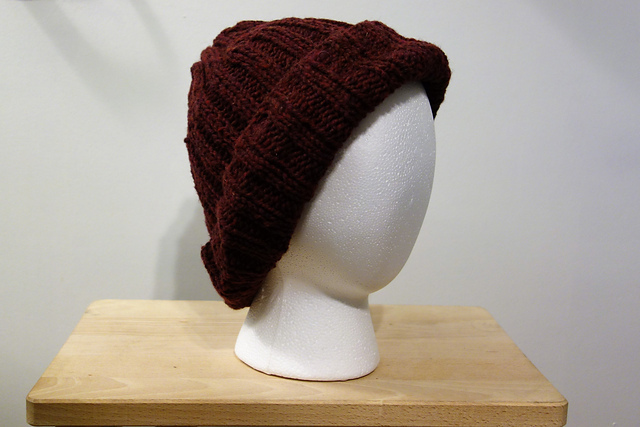 I used Berroco Alpaca yarn so it's super soft and super warm. My knitting group went on a mini-yarn shop hop earlier in the fall and I couldn't resist picking up enough yarn to knit my husband a new winter sweater. 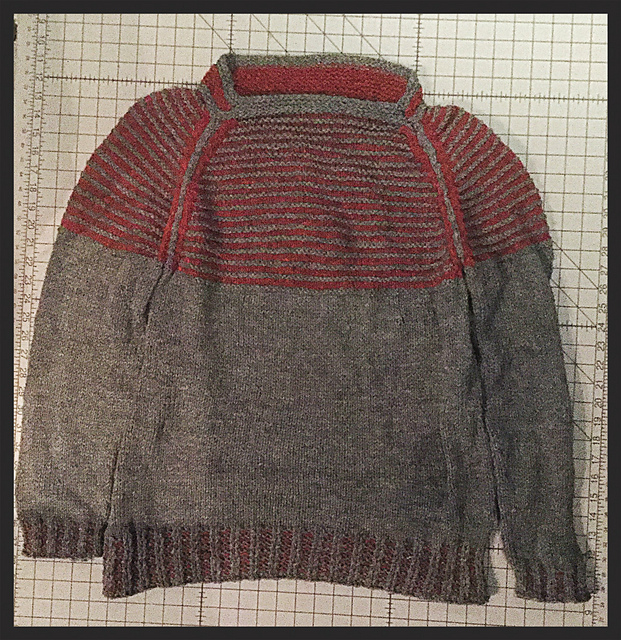 I used Cascade 220 for the gray parts and Brooklyn Tweed Shelter in the Red Long Johns colorway . 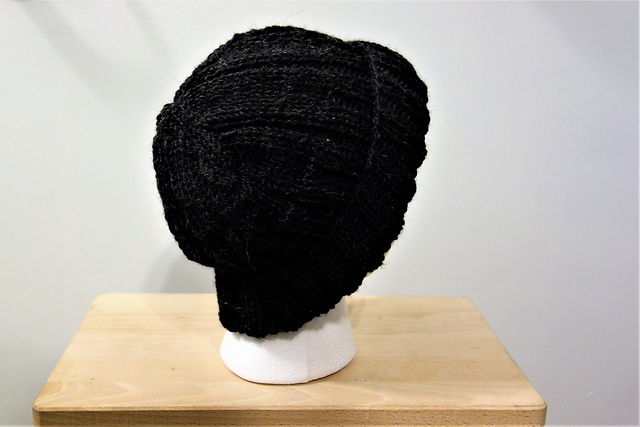 This was my first Stephen West knit and it was so much fun! This sweater was an exact fit!